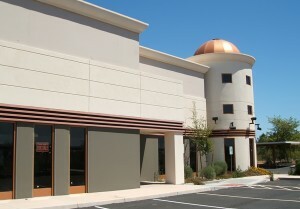 See why so many general contractors have been completely satisfied with our work. We have all the skills and resources to get the job done on time, without backing up production. No matter what project you have in mind, we can make your vision a reality. 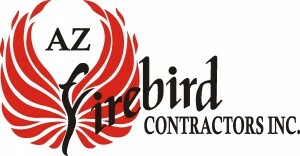 Dave Johnson, CEO and President of AZ Firebird has been in the concrete business for over 40 years. As the business has grown, his son Richard has joined him and together they have taken the company to new heights. 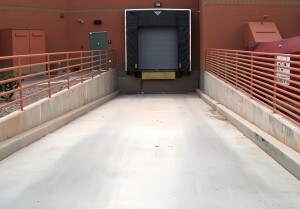 AZ Firebird is a family business, and whether you are looking to build a simple sidewalk or a complex concrete structure for your facility, we take pride in delivering honest and reliable service, from our family to yours.